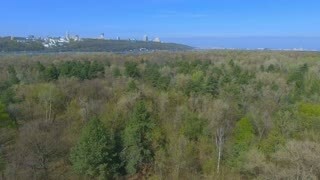 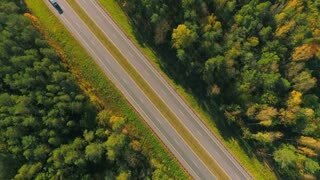 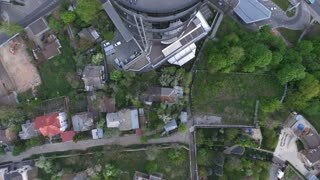 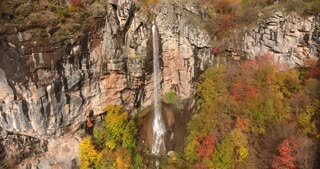 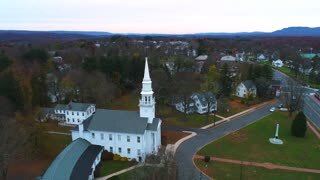 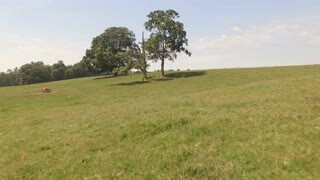 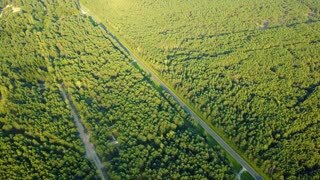 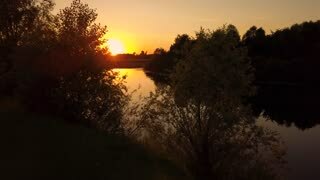 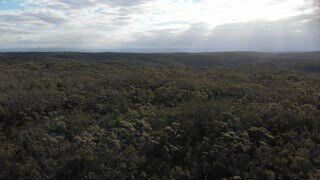 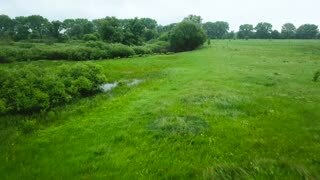 Search Results for "Aerial shot of trees"
Flying between trees to green oasis 4K. 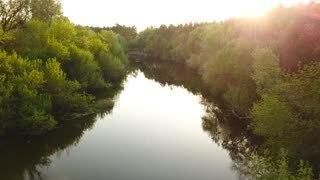 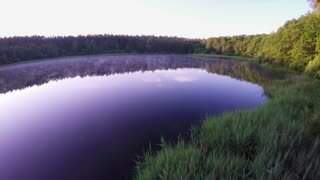 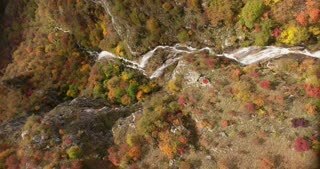 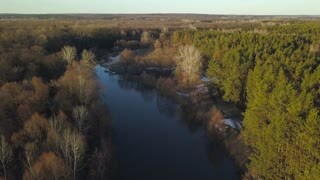 Aerial low altitude shot flying through forest with tall trees and water pond in the middle on a sunny day. 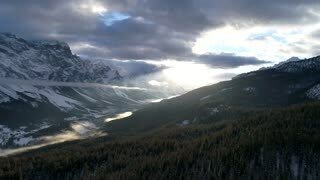 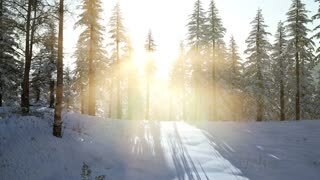 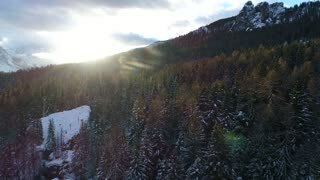 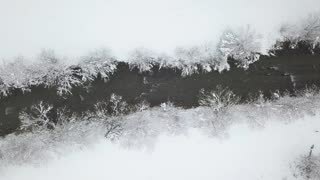 Ascending from behind snowy trees uncover landscape 4K. 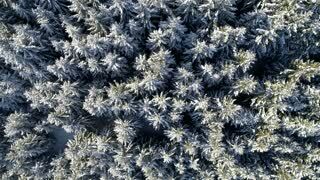 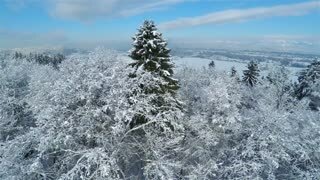 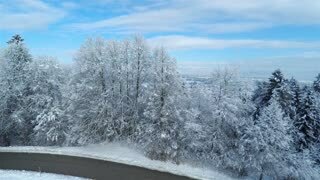 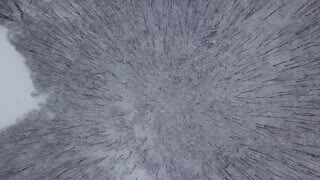 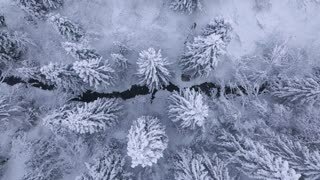 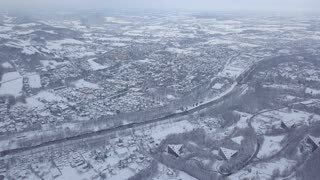 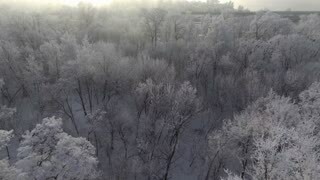 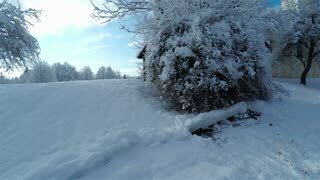 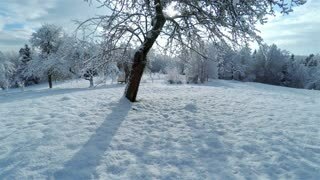 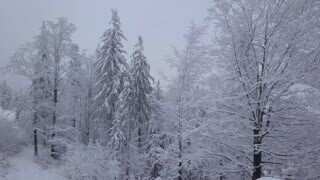 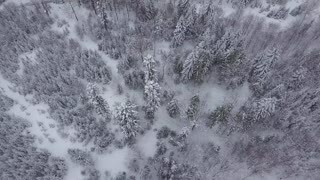 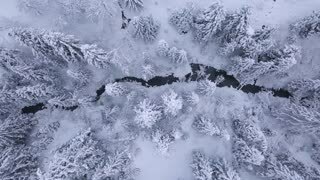 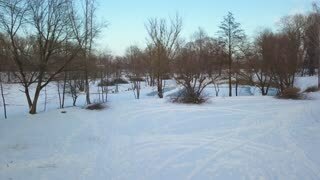 Aerial shot of trees covered with white snow in winter, flying over and see whole countryside in beautiful scenery. 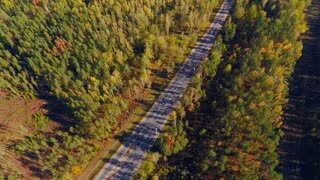 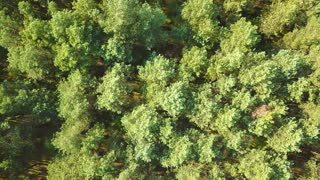 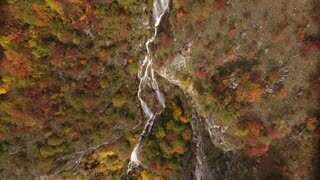 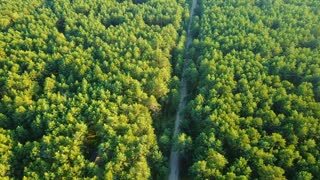 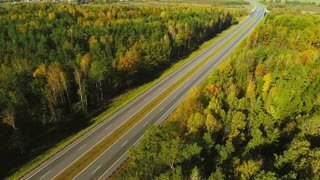 From above shot taken with drone of bright tree tops of coniferous forest in bright sunlight in summertime.